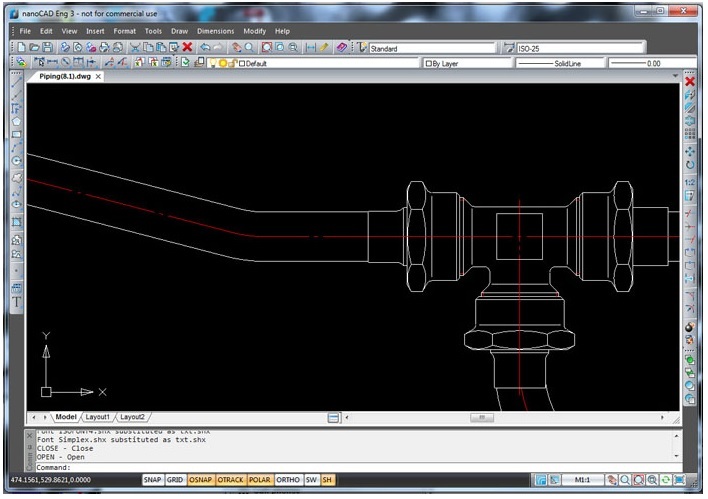 NanoCAD is a free CAD software having a quite similar interface with AutoCAD. If you have some experience with CAD software, NanoCAD will be an easy software to adapt to, and is at the same time an easy to learn piece of software for complete beginners. It offers advanced features like tables creation and most importantly allows you to have table with cells having embedded macros and formulas. You can know more about this CAD software on nanocad.com. The free downloadable version available on their website can be used for educational and commercial purposes.